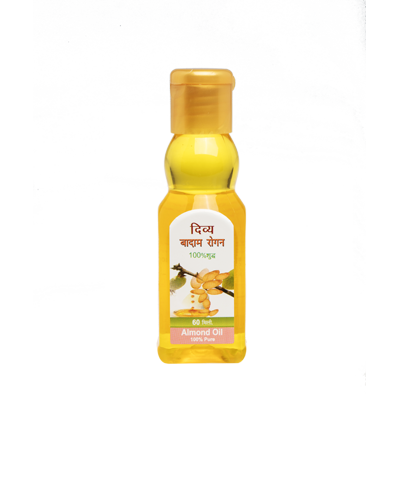 Patanjali Badam Rogan is a type of oil, which is extracted from the original badam nuts and nourished almonds. Patanjali Badam Rogan strengthens mind and nervous system. This medicine fortifi es each and every cell and energizes it from within. Capable people may apply Badam Rogan on head and use for massage. And any body can drink milk with 5 to 10 drops of Badam Rogan. Badam Rogan should be massaged and drop 5 drops at the time of sleeping in the nose to relieve from headache, tiresomeness, to enhance the intellectual power and remove the mental stress. 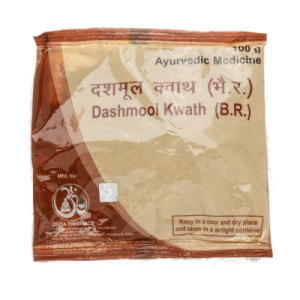 This is immensely beneficial for the child memory power and is a very medicine. Dosage and method of usage: Add 5 to 10 ml. in milk and drink it every morning and evening. Errhine it in nose, take a massage of it according to the need. Patanjali Badam Rogan is a type of oil, which is extracted from the original badam nuts and nourished almonds. 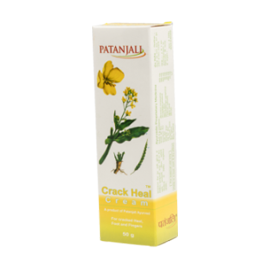 Patanjali Badam Rogan strengthens mind and nervous system. This medicine fortifi es each and every cell and energizes it from within. Capable people may apply Badam Rogan on head and use for massage. And any body can drink milk with 5 to 10 drops of Badam Rogan. Badam Rogan should be massaged and drop 5 drops at the time of sleeping in the nose to relieve from headache, tiresomeness, to enhance the intellectual power and remove the mental stress. 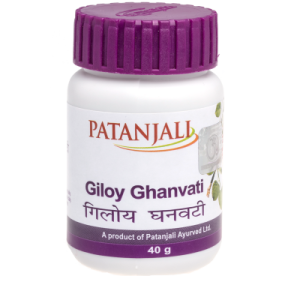 This is immensely beneficial for the childÃ¢â‚¬â„¢s memory power and is a very medicine. Dosage and method of usage: Add 5 to 10 ml. in milk and drink it every morning and evening. Errhine it in nose, take a massage of it according to the need.